Today I realized I’m never really going to get into Tacoma coffee culture. That must sound odd, since my day job is as a barista in a little cafe in Tacoma. 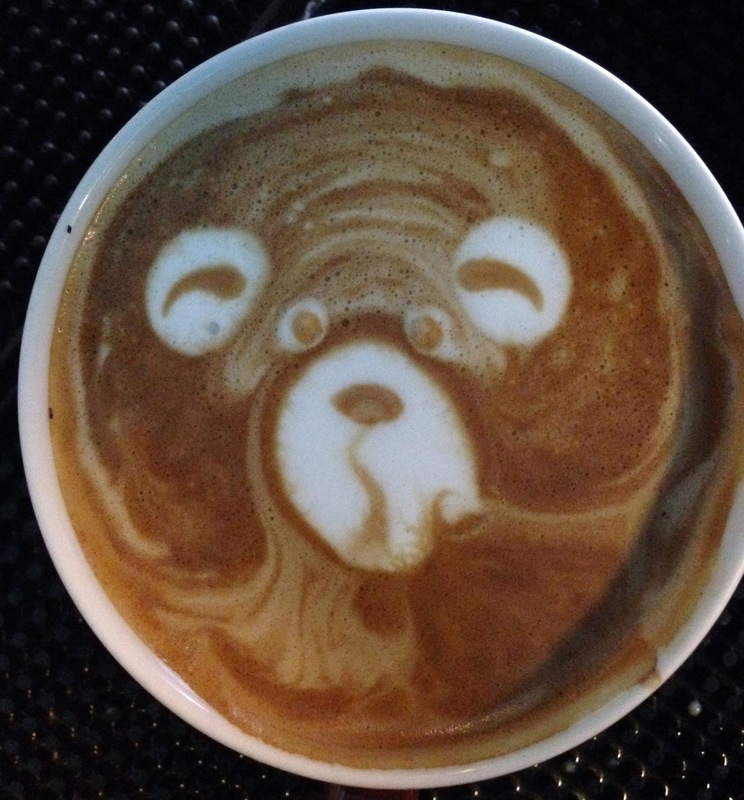 I make a damn good cup off coffee and when I’m really on my game I can even make a little bear’s face in the top if your cup. He’s usually made of foam and sunshine and sarcasm. But I know I’m not going to be the *rock star* barista, because I’m not really pretentious enough to think specialty coffee is God’s gift to humanity and Starbucks is the devil. I worked at Starbucks for four years. It was a great job and helped me pay my way through university. (It’s like I majored in coffee, since that’s the job I keep coming back to.) A few of my loveliest friends found their way into my heart while we steamed milk and grinned at grumpy people early in the morning. (Here’s looking at you Jess, Steph, Brandon and Bernie). Working for “the man” wasn’t such a bad gig. And I really LOVE the cafe I work at now. Espresso shots tamped, timed, pulled to perfection. Rosettas, tulips and the occasional bear poured with carefully stretched velvety foam into your drink. But also, I don’t need to be an expert. I don’t need to know everything about that bean that found its way into my grinder this morning. I don’t need to feel superior because I drink espresso macchiatos and you get white mochas with extra whip. I don’t need to assert my skills to know that my charm and wit are as much a part of your experience as the espresso shots. I don’t need to compete to be the best, because I’m not the best. If you like the coffee here, then I’ll see you again tomorrow. If you prefer Starbucks, good on ya. I hope you have a wonderfully caffeinated day. I just like people. And I want to give them what they want. I don’t want to make them feel dumb or insignificant. And that’s what the coffee culture in Tacoma (and don’t even get me started on Seattle) has a habit of doing. And that’s uncool guys. Uncool. I’m not a specialty espresso connoisseur. I’m just a girl with a chipper attitude who knows how to pull a wicked tasty espresso shot. Do with that what you will.